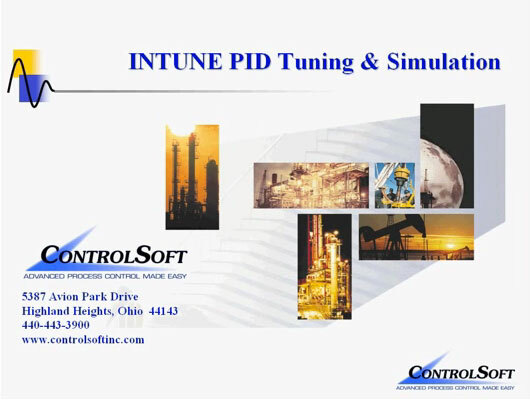 The following presentation provides details on our INTUNE PID tuning tools – their benefits, how they work, and some demonstrations of INTUNE tuning tools in action. Need assistance? Contact us for answers to your questions. We offer instructor-led, on-site and web-based training to meet your needs. Tell us a little about your process application and we’ll have a specialist contact you.